CHATTANOOGA – A joint investigation by Special Agents from the Tennessee Bureau of Investigation and investigators from the Marion County Sheriff’s Department has led to an arrest in an overnight homicide in Whitwell. At the request of 12th District Attorney General J. Michael Taylor, TBI Special Agents joined the investigation into the death of Raymond Aaron Lawhorn. Early this morning, investigators from the Marion County Sheriff’s Department found the body of the 52-year-old in a home on Jones Point Road. Upon initial assessment of the crime scene, Lawhorn appeared to have sustained a gunshot wound to the head. During the course of the investigation, authorities developed information which led to Phillip Clements as the individual responsible for Lawhorn’s death. The circumstances of the crime and its motivation remain under investigation. 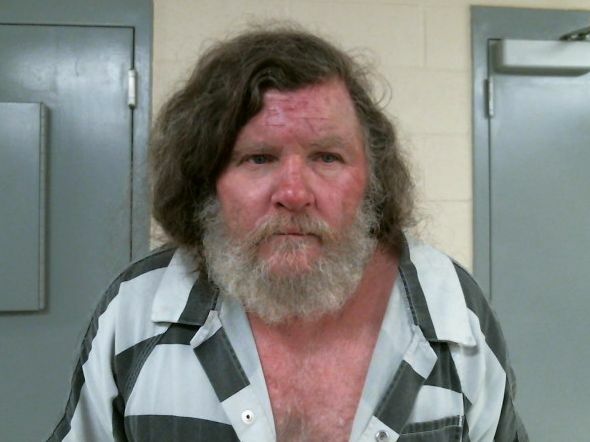 Today, authorities arrested the 58-year-old Whitwell man and charged him with one count of Criminal Homicide. At the time of this release, Clements was being held in the Marion County Jail without bond.